When’s the last time that you sat down face to face with your bank account? If you can’t remember, it’s been way too long. The hard truth about bank accounts is that while they can hold you accountable, they can also hurt you in a way, too. If you don’t take the time to look at those balances in your bank account then you’ll have no idea how your money management tactics truly are. Expenses, bills, income, and spending are all aspects that need to be monitored and tracked, and if you aren’t doing that, then you’re not taking control of your money. The good news? There are options out there that can help. Plan ahead. The more that you can plan, the more control that you’ll have over your money. So many times people fail to think long-term when it comes to their money and they end up not being able to have any type of money plans saved for the future. Don’t let this happen to you. If you want to retire and live well without having to have any type of money worries, it’s time to start planning for that future now. Ask for help. It’s okay to admit that you need help managing your money. Not everyone has the skillsets or has learned how to effectively manage their money and their bills. While it is something that anyone can learn, it doesn’t mean that you should feel bad for asking for help. 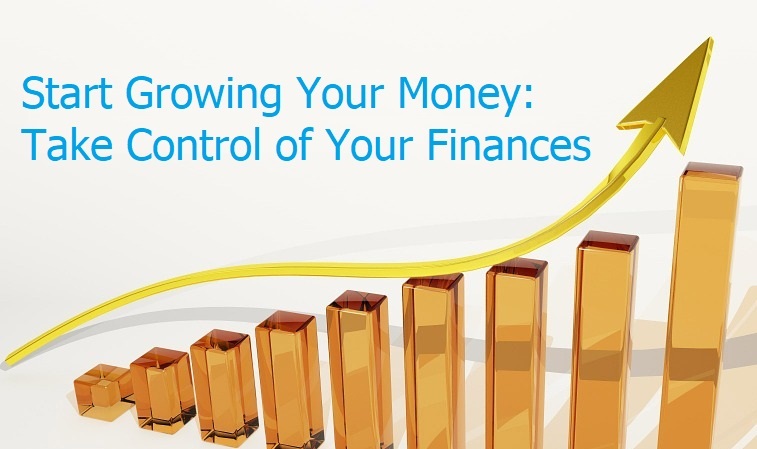 There are a ton of great specialists at banks, credit unions and other areas that can assist you in learning how to take control of your money. Learn how to say no. Sometimes, saying no is actually a good thing. If you spend your money on every little thing that you want to say yes to, then your not doing what it takes to stay in control of your finances. Impulse purchases are a thing, but those impulses don’t need to happen all the time. Knowing when to say yes and when to say no is important for your money management growth. Use your credit cards wisely. Swiping that credit card may be simple and nice, but someone has to pay that bill each and every month and that somebody is you. Oftentimes, perfect tend to forget that anything can be bought with credit but that bill and interest are going to be knocking at your door very, very soon demanding payment for those items. Understand how your debt to income ratio works. Bottom line, you shouldn’t be spending more money each and every month than what you earn. While there may be other ways to explain it, it doesn’t get much more simple than that. 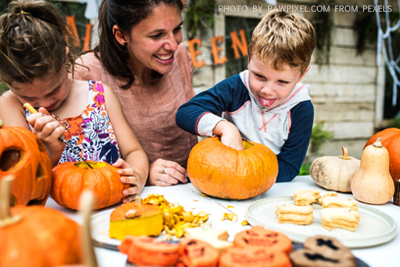 Don’t stress yourself and your family out by overextending what you can afford. If you are looking to take out a loan, talk to the bank so that they can help assess what your true options are. If you are wanting to truly take control of your finances, the time is now to make it happen. Take the time to truly learn about your income and expenses so that you can better prepare for your future. Technology has a huge impact on our everyday lives, and for some of us, we can’t live without it. We can connect quickly with family and friends across the world, spend money in our bank accounts with the tap of a card and even track our fitness levels through a wearable device. But how is technology benefitting our aging population? And what prototypes are in development? Physical inactivity costs the NHS on an estimated £10bn per year, with £2.5bn of this spend on care as a result of poor housing. 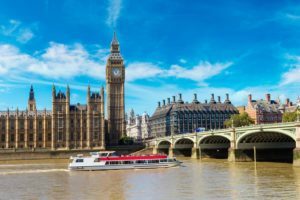 In fact, although many older people may want to move into a ground floor flat for example, the facilities simply aren’t there. There’s said to be a bungalow shortage occurring in the UK too — emphasising the need for in-house help for those with mobility limitations. Between the ages of 65 to 85, the percentage of people who have difficulty with a least one activity involved in their daily lives increases from 16% to 50% at age 85. Yet, home aids and adaptations can increase people’s ability to perform everyday activities by 49% and reduce depressive symptoms by 53%. Although not a recent technological advancement, the stairlift is often a life-saving device for many. Over 50% of customers bought a stairlift from Acorn Stairlifts in order to help them ease the pain that they experience due to arthritis. This innovation allows elderly people to stay in their home for longer and enjoy their independence whilst they can. There are many smart home devices that have been developed to help people with mobility difficulties around their home. Users can control important variables in the home such as heating and lighting without having to move. There are many variants of these devices, some which can be controlled by voice and others which can be controlled via a specially designed remote or app. There are also robot vacuums available which navigate themselves around the home and hoover up any dirt — a job that a frailer person may struggle to do. There are new designs that are currently in their later stages of development. One of these is a piece of technology that guides people to the toilet when it predicts that they need to go. This can prevent unwanted accidents and embarrassment for an individual whilst making them feel less reliant on carers and family members. Similarly, developers in Japan have been focused on designing devices that can help older residents get out of bed, into a wheelchair, or to the toilet. Again, this has been prototyped to ease the strain of limited carers and an aging population. Loneliness and social isolation are two growing issues in the UK. Shockingly, one study discovered that around 200,000 older people in Britain had not had a conversation with a friend or relative in more than a month. Those who feel socially isolated and lonely are more likely to use public services too, due to a lack of support networks and an increased likelihood to develop health conditions such as depression, dementia and heart disease. We are fortunate, that there are some innovators that are trying to tackle the problem through technology research and development. Currently, interventions such as video calls, computer training and access to the internet have been shown to have a positive impact on social isolation — but what else is available? The Japanese have invented Paro, which is a robotic seal pup. This device has been employed in nursing homes since 2003 and encourages the residents to interact and talk with the robot. It has found to be very therapeutic and can be used as a catalyst for those who suffer from depression — encouraging a return to a healthier state. 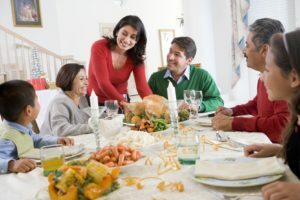 A prototype called Family in Touch (FIT) was developed by a research student who discovered that elderly people touch photos of their loved ones to relive memories that they have involving that loved one in the picture. This discovery led to the creation of a picture frame that is surrounded in LED lights. When the user touches the frame, family members are informed, and they can send a video message back to the user. Older people reported that the enjoyed the invention and how easy it was to use but they said that they’d like to send a message or video back if possible. InTouch Living, was developed in Australia, which allows carers to deliver care remotely through digital technology. The elderly person is provided with a tablet from which they can connect with others. 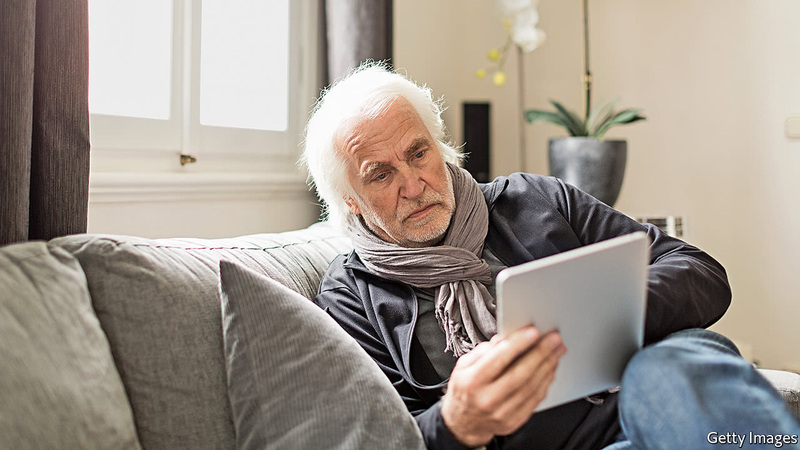 Carers can set up virtual meetings to talk about isolation feelings and general wellbeing and can also hold a group call with older people of similar interests. If the user become confident in using the device, they can initiate their own calls. Research discovered that InTouch Living allows care to be delivered at 60% of the cost of face-to-face support services. When individuals age, it’s known that they are more prone to health complications and memory loss. There are some devices that have been invented to help with these issues. There are now interactive pill boxes on the market that remind individuals to take medication at the right times. One of these is MedMinder, a collection of automatic medication dispensers. First, the relevant dispenser flashes to remind individuals to take their tablets. If the medication still isn’t taken, the dispenser makes a noise and after this it makes a phone call to the user. If the tablet still isn’t taken, the device cleverly notifies a caregiver or member of family. With mobility issues, older people are more prone to falls and loss of balance. A fall can really affect an elderly person and can lead to hospital treatment. There are now fall sensors in care homes and specially-adapted homes which can alert a warden if someone is out of bed who is at high risk of falling and inform them of a fall. individual more confidence when walking outside of the home. Similarly, alarms can be fitted so that a carer or relative is informed of a relative leaving the home — this can be tailored to certain time frames to avoid night-time wandering. As we can see, there is a range of technology out there that is aiming to help our older generation. And, with many ground-breaking innovations still in the development phases, who knows what the future holds for elderly care. 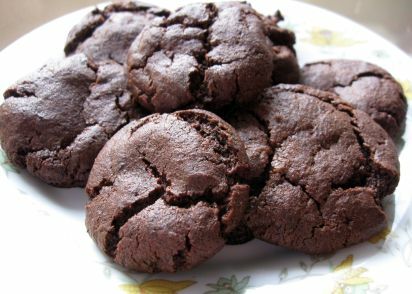 If you’re looking for a simple recipe which doesn’t require eggs or are allergic to eggs, simply continue reading to discover a mouth-watering recipe to make delicious eggless double chocolate chunk cookies! Firstly, preheat your oven for 10 minutes at 350 degrees Fahrenheit or 180 degrees Celcius. Use a handy towel to grease your baking sheet with either butter or margarine. Alternatively, you can also use a baking oil spray to quickly grease your baking sheet. Next, grab a medium sized bowl and pour 1/2 a cup of all-purpose flour, 1/4 teaspoon of baking powder and 1/8 teaspoon of salt into your bowl. Using a sieve, sift 2 tablespoons of your favorite cocoa powder on top of your mixture. Next, make sure to mix your ingredients thoroughly. Place 1/4 of unsalted butter, 2 tablespoons of traditional white sugar and 1/4 cup of brown sugar into your second bowl. Next, use a handheld traditional whisk to thoroughly beat the contents of your second bowl. Stop beating your mixture when it becomes smooth in consistency. Simply add 1 tablespoon of plain or Greek yogurt and 1/2 teaspoon of vanilla extract to your second bowl. Although you can use 1 tablespoon of milk instead of yogurt if you don’t have fresh yogurt in your fridge. Use your handheld whisk to beat the contents of your second bowl again. Grab your first bowl and gently pour its contents into your second bowl. As you use your spatula to mix your ingredients together, also make sure to add 1/2 cup of chocolate chips into your mixture. 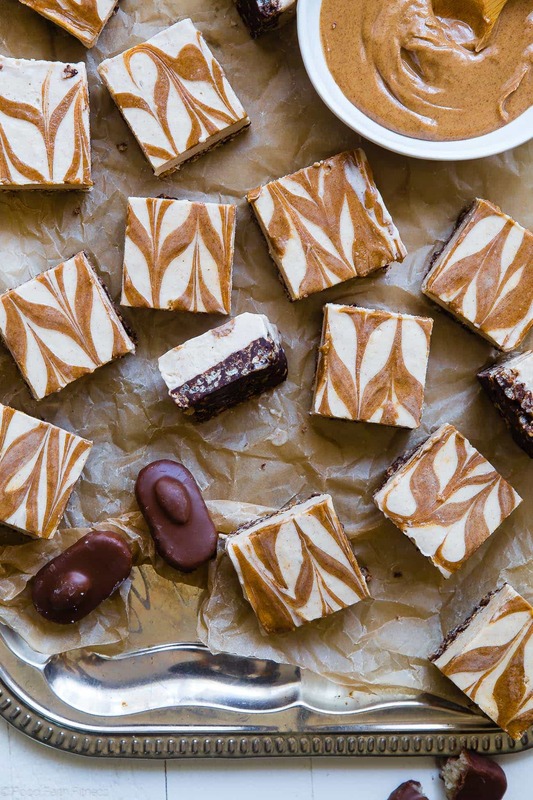 If you are a fan of both white and dark chocolate, you may want to use 1/4 of white chocolate chips and 1/4 cup of dark chocolate chips instead. Use a spoon to dish out cookie balls, which you can then roll into circles and place on to your baking sheet. For big cookies use two tablespoons of cookie mixture to form each cookie. Simply use a fork to squash down your cookie balls into traditional cookies. Once you’ve turned your oven off, let your cookies sit and cool down for 10 minutes before serving them to your loved ones. So what are you waiting for if your family or friends love freshly baked cookies but you don’t have any eggs on hand it’s well worth trying out this simple recipe! Whether you’re looking to dress your baby in a graduation outfit to mark their graduation from baby to toddler or you are graduating from college in the near future and would love to purchase a baby graduation cap and gown so that your baby matches you, simply continue reading to discover how to choose the right baby graduation cap and grown. If you’re looking forward to taking photos of yourself in your graduation outfit with your baby and would love your babies cap and gown to match yours, check your university website to find out what color your college or degrees robes are. As an example, your graduation robes may be black but they could also be navy or red depending on the college which you attended. If you want your baby’s graduation cap to stand out you may want to consider getting your baby’s name or a cute phrase such as future grad embroidered on to the top of their graduation cap. The latter of which is a particularly fitting idea if you’d love to present your baby with their baby graduation cap as a memento, when they one day graduate college as a young adult. 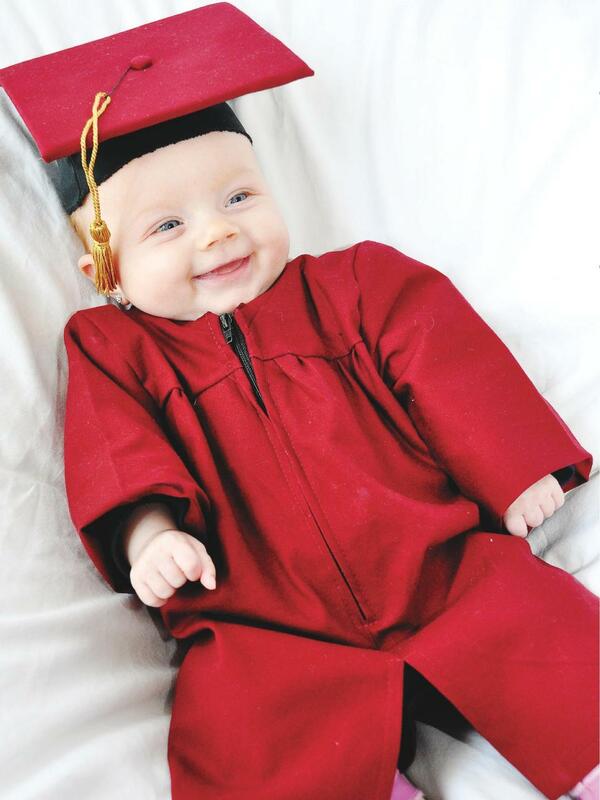 Just like adult graduation gowns, babies graduation gowns are designed to be one size fits all. If your chosen baby graduation gown ends up being a little too long for your baby, simply carry your baby in your graduation photos or use Hollywood fashion tape to take up the hem of your baby’s graduation gown. Without causing any damage to your baby’s graduation gown. If you want your baby to look directly at your camera, get a friend or family member to stand right next to your photographer and to wave your baby’s favorite toy and call their name. Which will make it far easier for your photographer to get a winning shot of yourself with your little graduate. Alternatively, some parents find that their child will look straight at a baby rattle if it is rattled in their direction! Also, make sure to pose in a spot which offers adequate natural lighting. If in doubt, you can’t go wrong selecting to take your graduation photos with your baby in tow outside. You may want to keep both items for your child’s future high school or college graduation. Hopefully, if you’re interested in acquiring a baby graduation cap and gown, you have all the information you need in order to make a wise decision! 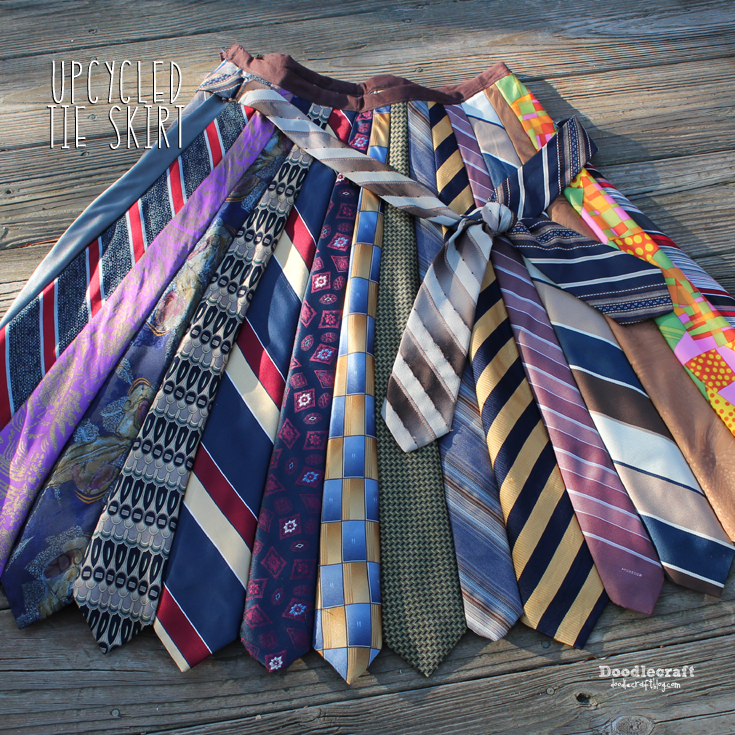 Whether your dad has plenty of old ties which he no longer uses or you think you can easily find two dozen silk ties at your local thrift store, it’s well worth experimenting with using old ties to create a brand new, fashion-forward skirt. If you’re interested in making a beautiful skirt using old ties but have little sewing experience, continue reading to discover how to make a skirt out of ties with minimal fuss! It’s well worth asking your dad, grandpa and male friends whether they have any spare silk ties which they never wear and which they are comfortable donating for your DIY fashion project. Although you can also find inexpensively used silk ties at your local thrift store or on an online auction site such as eBay! Make sure to iron each of your silk ties, so that they don’t have any nasty wrinkles or creases before you start your DIY fashion project. Just be sure to set your iron to a silk-friendly setting before you start ironing as you don’t want to burn or ruin your silk fabric. In order to ensure that your cut each silk tie accurately, simply fold each tie in half before cutting it in half. As the last thing you want to do is to end up wearing a skirt which has a jagged or uneven hemline it’s definitely well worth trimming each of your silk tie pieces so that they are all roughly the same length. This step is crucial as it will ensure that your end product looks professionally sewen instead of like a child’s home economics project. Next, you’ll need to line up and pine up your silk tie pieces to that they are tacked together. Make sure that each tie overlaps the next tie by at least 2 inches. As you’ve already used pins to tack up your skirt, start to sew each tie piece to the next until each of your ties has been sewn to the next tie. At this point, your tie skirt should look like a semi-finished skirt. You’ll need to measure your waist in order to sew an elastic waistband which will be the right size for your waist. The final step in sewing your tie skirt is to sew your elastic waistband to the top of your DIY tie skirt! So if you love the idea of sewing your own tie skirt, it’s well worth following the steps listed above in order to ensure that your tie skirt looks professionally sewn! If you’re curious as to how you can turn old ties into a one of a kind skirt, that your friends will all be jealous of, simply continue reading to discover a step by step guide to making a stunning tie skirt. 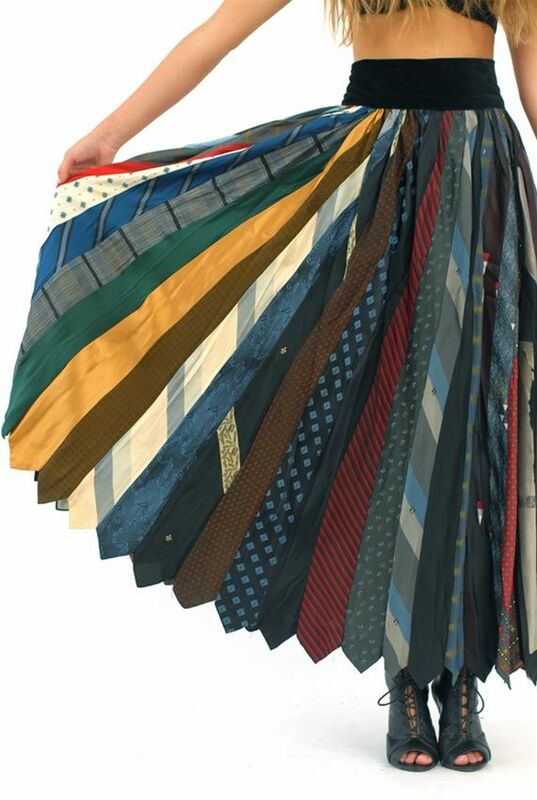 It’s well worth visiting your local thrift store in order to get your hands on enough silk ties to create your skirt if in doubt try to purchase a pile of silk ties. This step is crucial in ensuring that all of your pieces of material are roughly the same size. If you find that your pieces of silk aren’t the same length, simply use a ruler to trim each piece so that it is the same uniform length, so that your skirt’s hem will be uniform in length. Once you’ve cut your tie pieces make sure to iron each piece so that it lies flat and straight and is easier to sew to other ties. Just keep in mind that the front of the tie, which you sew on the back of the tie you’re working with doesn’t have to match, although it can if you’d like. The beauty in crafting your own skirt is that you’ll be able to design a skirt which you love and which suits your own uniques preferences. Repeat step 3 over and over until all of your tie pieces have been successfully sewn together. Next, use a measuring tape to accurately measure your waist, so that you’ll be able to measure out a piece of elastic, which you’ll then be able to cut. Next, sew each end of your elastic together to form an elastic waistband. Simply use a few pins to pin your new elastic waistband to the top of your ties, making sure to leave a one-inch gap between the top of your tie skirt and the position of your elastic waistband. As you don’t want your elastic waistband to show. Now is the time to use your sewing machine to sew your elastic waistband onto your makeshift silk tie skirt. Lastly, sew up the side of your new stretchy silk tie skirt and voila you now have a ready to wear, one of a kind, DIY tie skirt. So if you love wearing one of a kind pieces of fashion and enjoy fun DIY projects, it’s well worth trying out this simple sewing project!